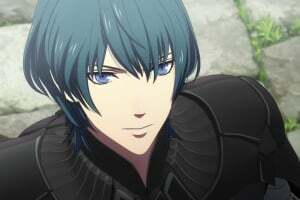 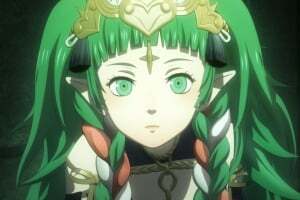 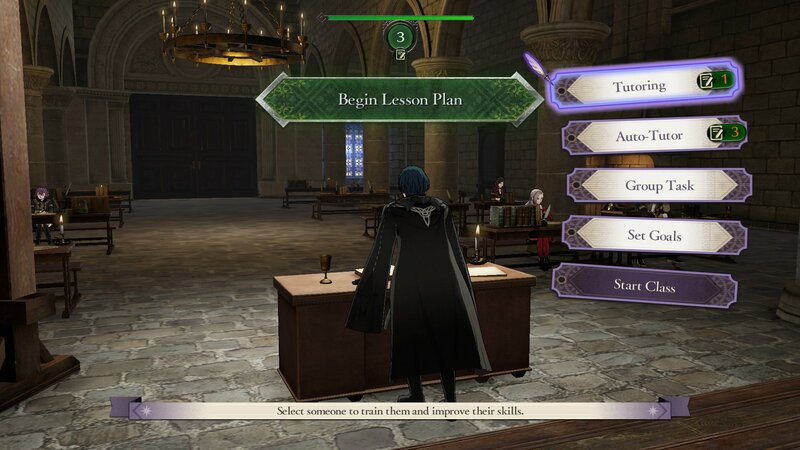 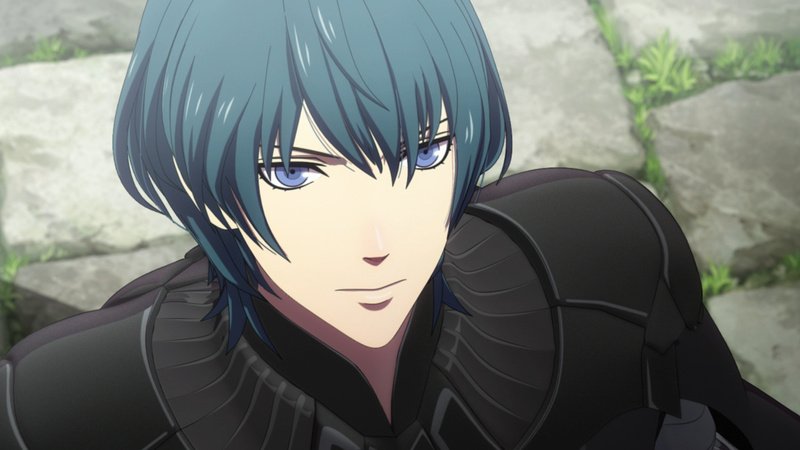 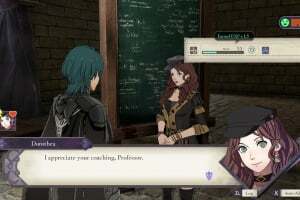 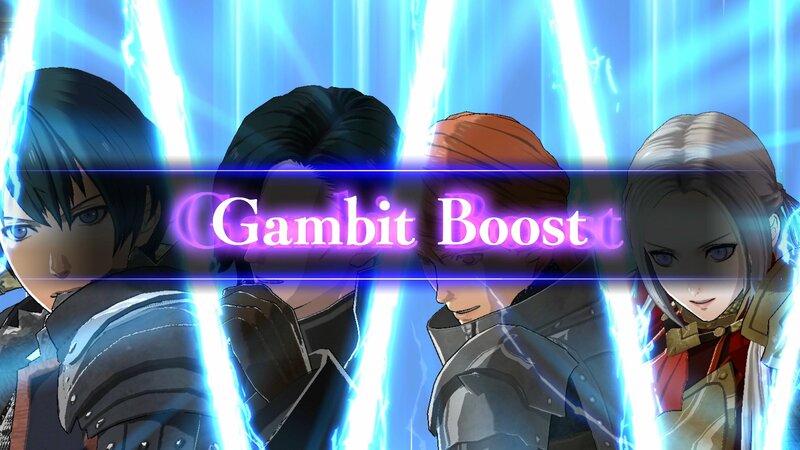 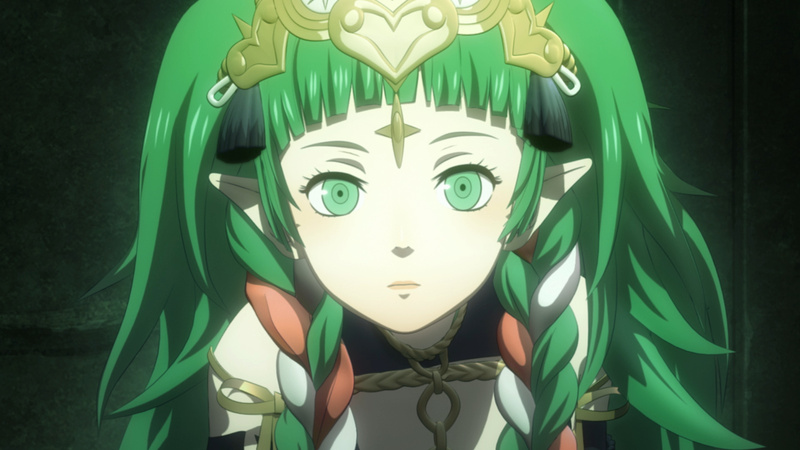 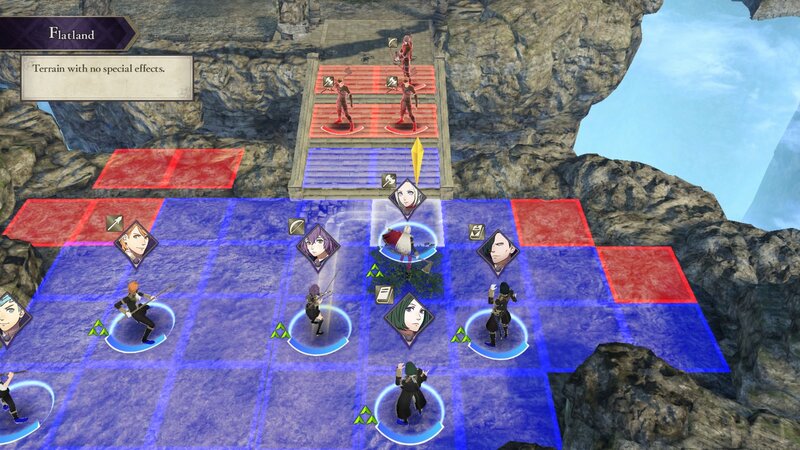 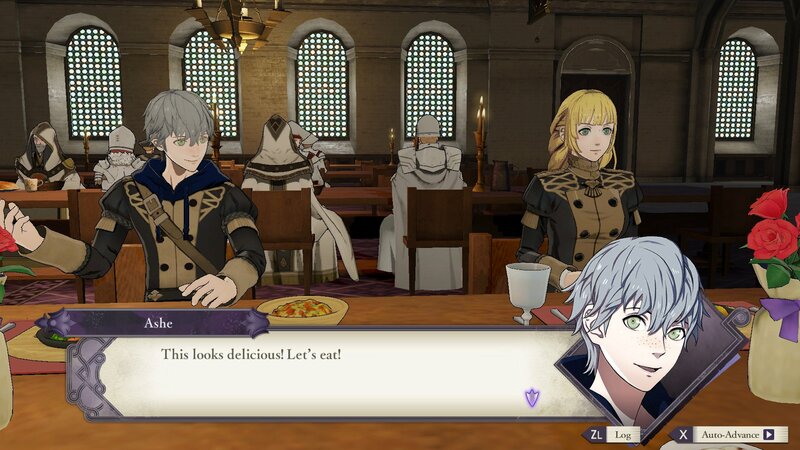 Sorry, no review of Fire Emblem: Three Houses yet. 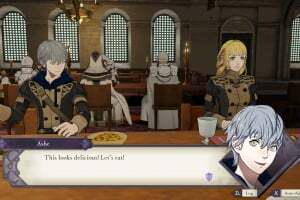 The Black Eagles. 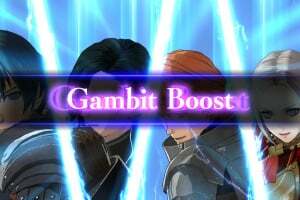 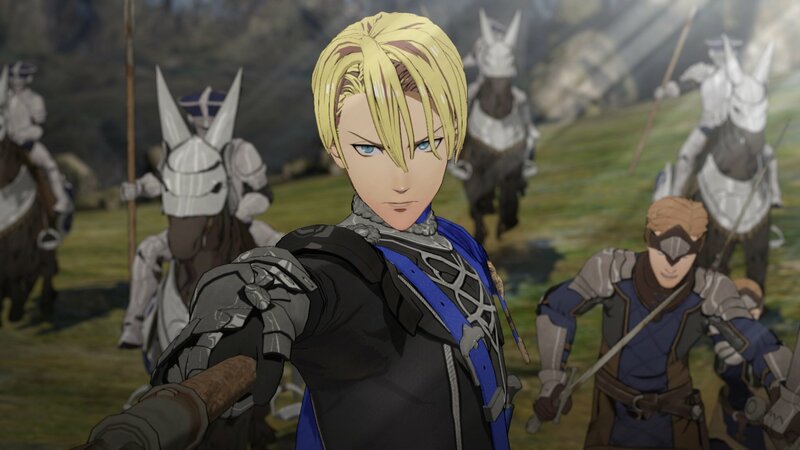 The Blue Lions. 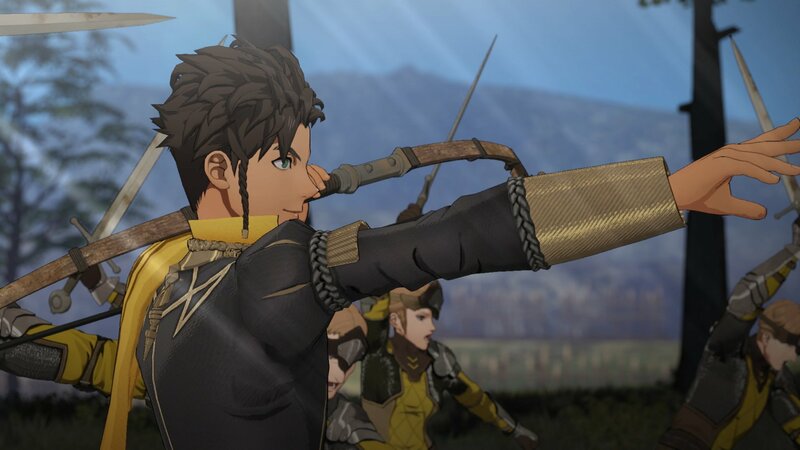 The Golden Deer. 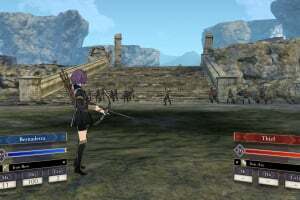 Three noble houses that are part of the Officer’s Academy, an elite facility that trains students in the ways of weapons, magic and special skills. 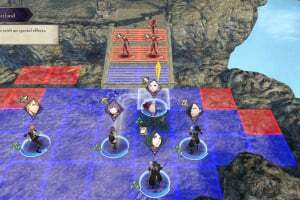 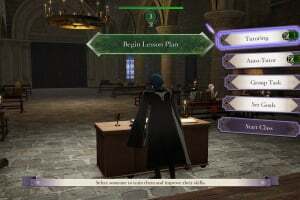 As a professor, the player must choose one of these houses to lead its students in grid-based battles with life-or-death stakes. 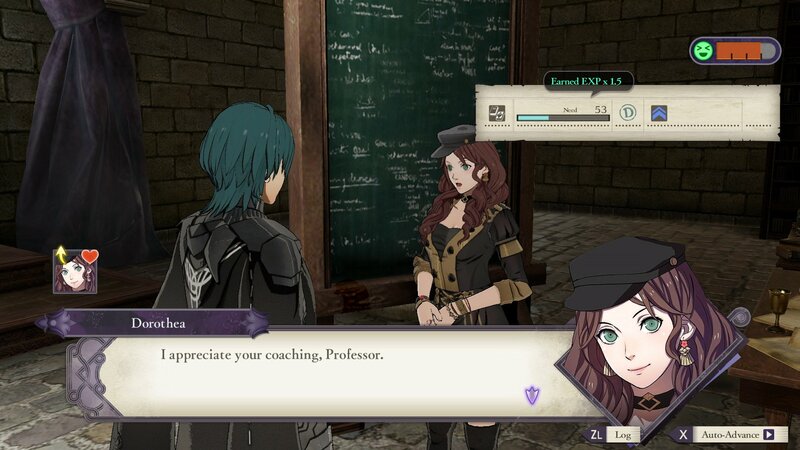 Each house is comprised of many different students to meet and train, each with her or his own personality and skills. 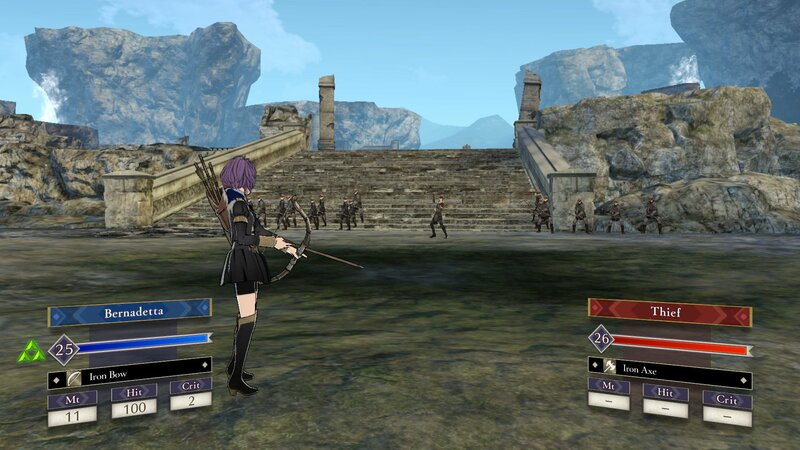 These students can interact with each other at the academy, strengthening their bonds and supporting each other on the battlefield. 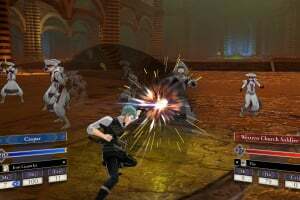 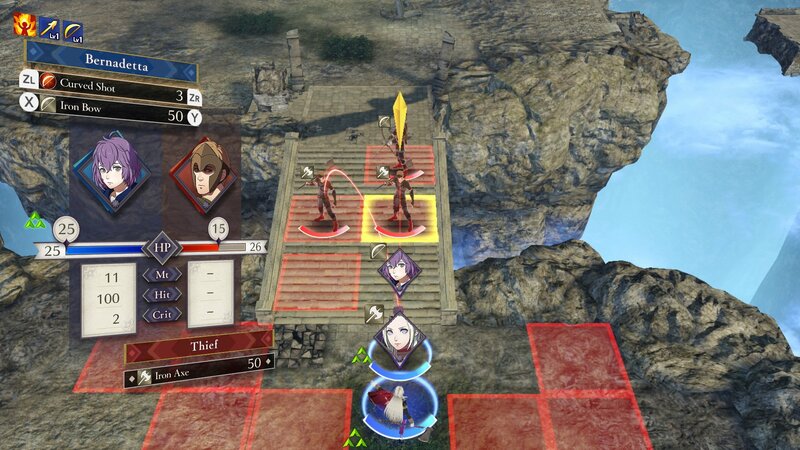 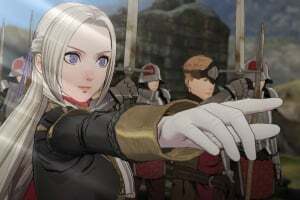 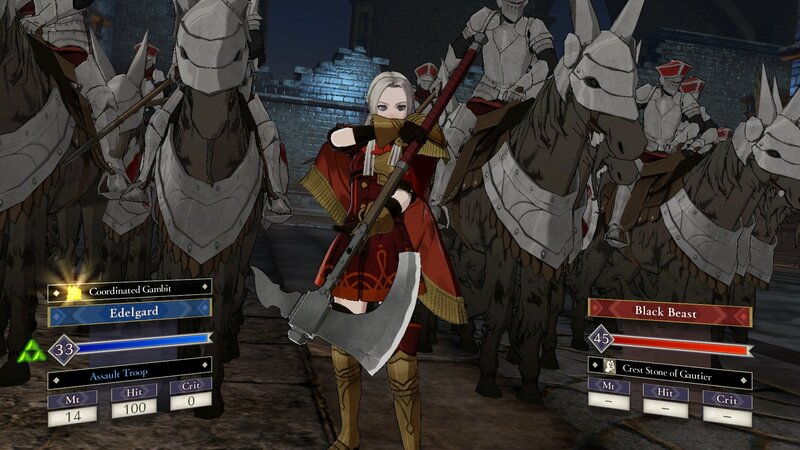 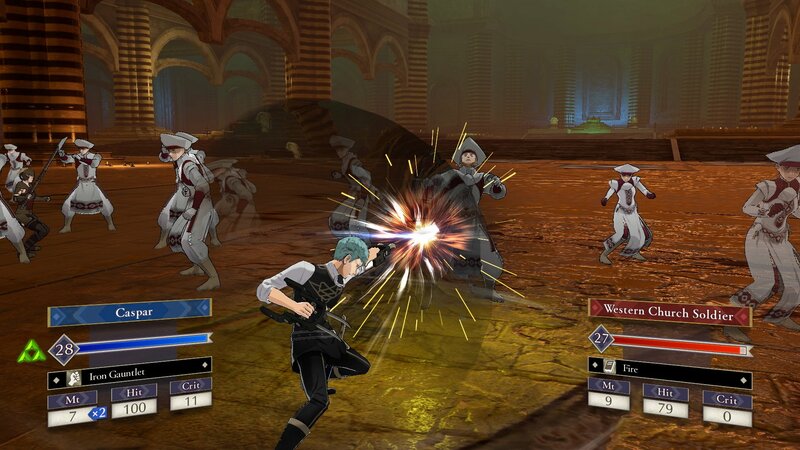 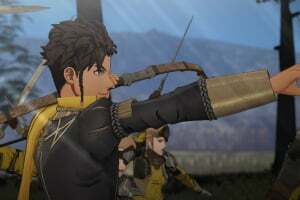 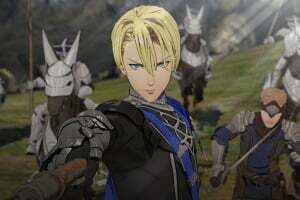 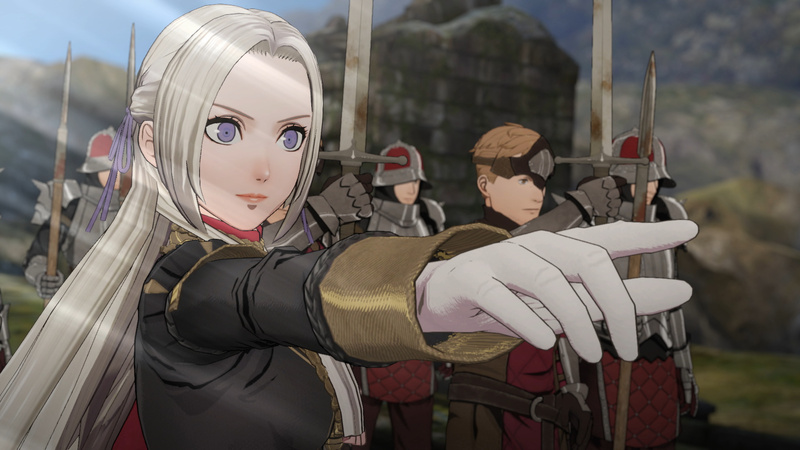 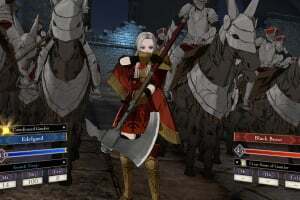 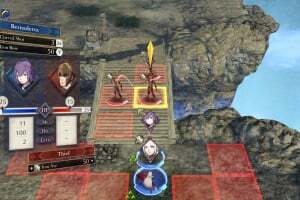 The Fire Emblem: Three Houses standalone game and the Fire Emblem: Three Houses – Seasons of Warfare Edition both launch exclusively for Nintendo Switch on July 26. When and how was this announced? 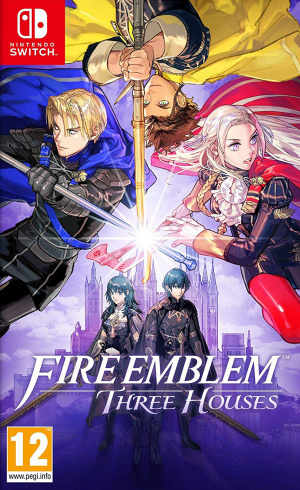 @BornInNorway81 this was announced during the Fire Emblem Direct in January.